07 Feb 2019 --- Ingredient manufacturer Kemin Industries’ nootropic spearmint extract, coined Neumentix, has been found to improve agility and reaction performance in young adults. A randomized, double-blind, placebo-controlled clinical trial, published in the International Society of Sports Nutrition, concluded that supplementation of 900mg of Neumentix improved specific measures of reactive agility in a young active population sample. “This study involved healthy, recreationally active men and women between the ages of 18 to 50 years. These are the ages we decided to focus on. We need to do more studies to determine whether it can improve reaction performance in older ages as well,” Miguel Martinho, Kemin’s Marketing Manager tells NutritionInsight. 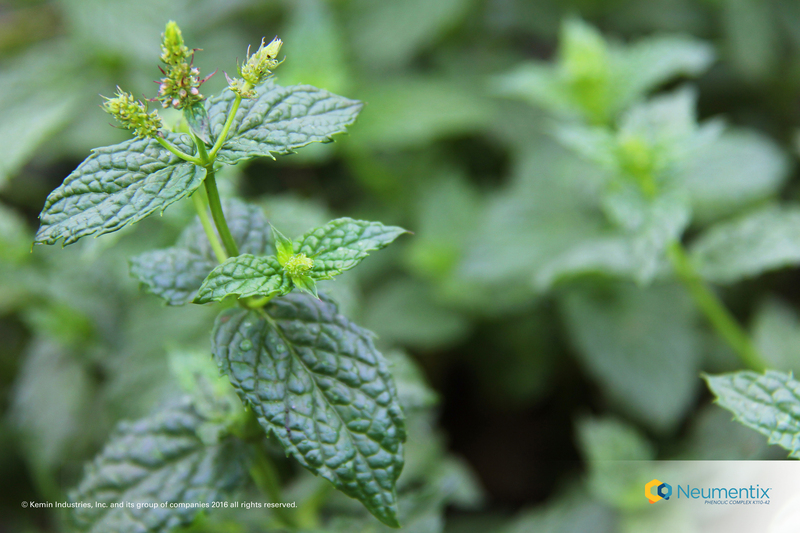 Click to EnlargeSpearmint PlantThe research included 142 healthy young men and women who consumed 900mg of Neumentix or a placebo daily for a period of 90 days. The group that took Neumentix showed enhanced agility and reaction performance after seven days of supplementation. The subjects were tested at day seven, 30 and 90 and the benefits of the supplement lasted throughout the duration of the study, according to the researchers. Using Makoto Arena II, a tool that tracks performance and agility by using lights and tones coming from targets on multiple towers and corresponding footplates, the research team evaluated reactive agility by measuring the number of hits and average reaction time (ART). When a light flashes and a tone sounds, participants must react quickly to match the correct tower and footplate targets, a task that bridges mental and physical performance. Safety was evaluated by using complete blood count, comprehensive metabolic panel and blood lipids. “In terms of sports nutrition, Neumentix can improve cognition, but it can also improve physical performance and reactive agility. It really touches on all kinds of tasks that bridge mental and physical performance,” Martinho notes. 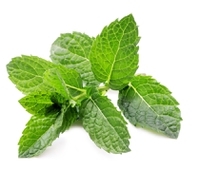 Neumentix is a natural dietary ingredient derived from a spearmint plant rich in polyphenols. Production of the ingredient entails selective breeding of the spearmint used, in order for the plant to contain more than 50 polyphenols. Kemin reports that a gentle water-extraction method that preserves high antioxidant activity is used to extract the polyphenols. One such polyphenol is rosmarinic acid, a compound that is touted as supporting cognitive and physical performance by fighting oxidative stress, protecting existing brain neurons and promoting the growth of new ones. 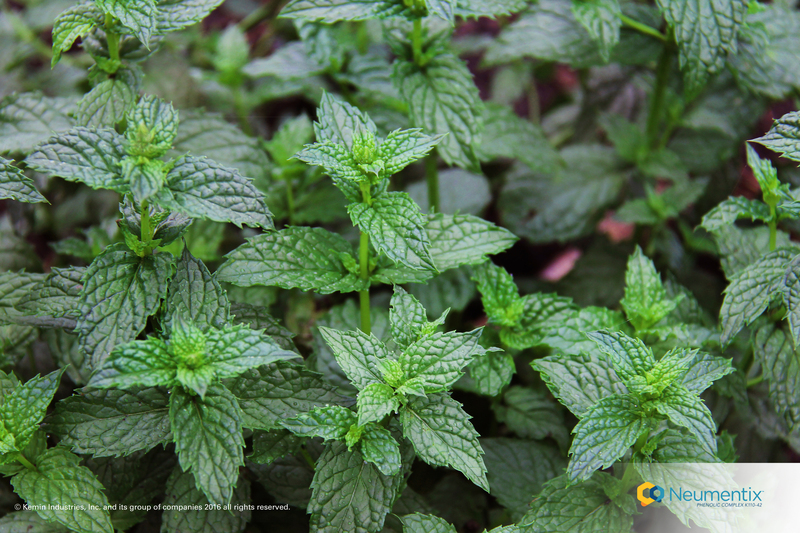 Click to EnlargeSpearmint Plants“In terms of applications, Neumentix’s possibilities are limitless. It can be used in drinks, bars and anything the industry wants to add it to,” Martinho says. Martinho says that the extract could prove beneficial not only in sports but also in activities where improved decision making or response time can make the difference, such as competitive gaming tournaments for instance. “We have more research that will follow this study. We are trying to answer the question: ‘Can daily supplementation produce cognitive improvements in young males and females’ and the results will be published soon,” he adds.